The evaluation from customer: The stable mechanical properties has realized the full automation of the production line, saving time and effort. 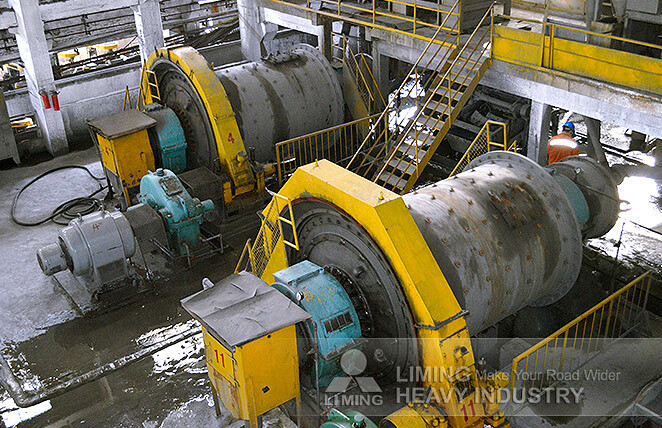 We require 3.8 t/m3 for the final particule granularity, so the engineer proposed two Hydraulic Cone Crusher HPT220, assisted by a Ball Mill Φ2700X3600 and a Jaw Crusher PE750X1060. This production line has well met my requirements. Its well-functioning from installation up to now has made me reassured. I plan to purchase a second benefication plant in my new factory.